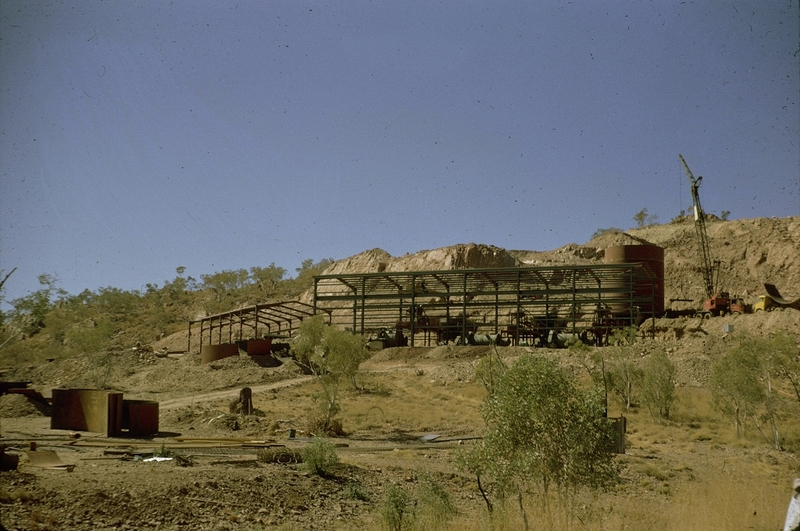 Gunpowder is a mining locality 120 km north of Mount Isa. The origin of the name is unrecorded but may refer to the site of clashes between white settlers and Indigenous inhabitants. It is part of the copper-bearing country stretching north from Mount Isa and Cloncurry.